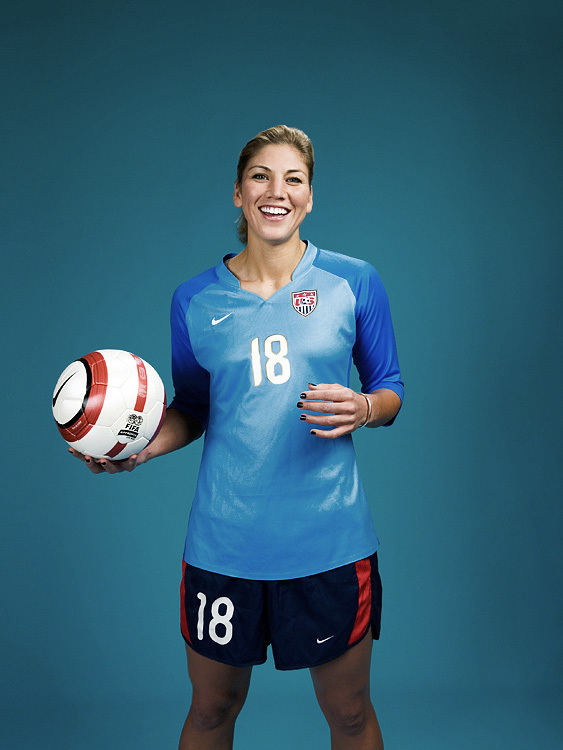 Congratulations to Hope Solo, the U.S. Women’s goalkeeper and the entire U.S. Women’s team. I didn’t get to watch the match today, but I hear it was pretty incredible. They beat Brazil to move on to the Women’s World Cup Semifinals. It came down to Hope making some great saves including one in a penalty shootout. Here is a video recap with all of the action. This image is from a shoot I did with Hope a few years back for Seattle Met.